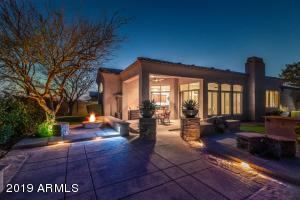 Enjoy the Mesquite Grille set in the heart of the native Sonoran Desert, dining al fresco on the spacious patio and majestic sunsets. 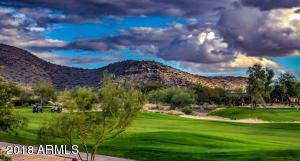 Experience the newly renovated McDowell Mountain Golf Club with its stunning views and refreshing golf experience. 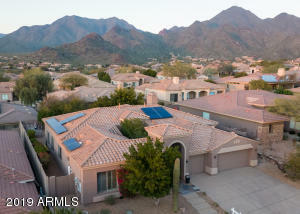 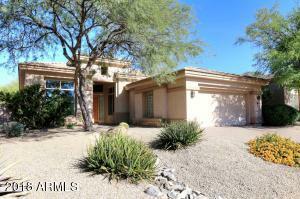 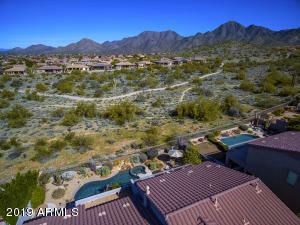 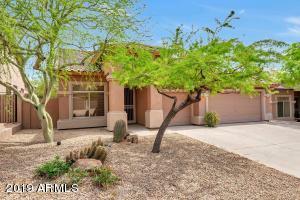 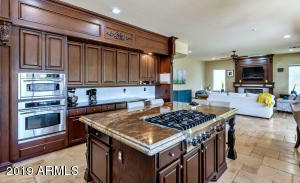 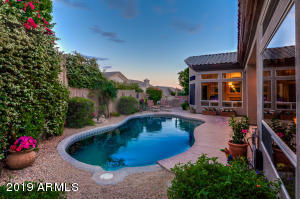 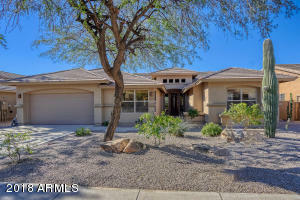 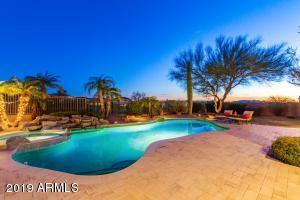 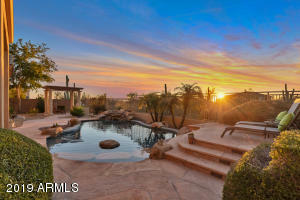 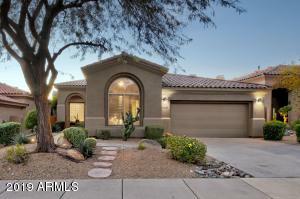 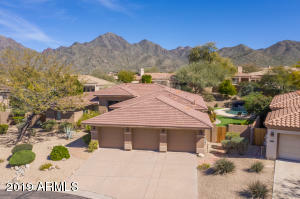 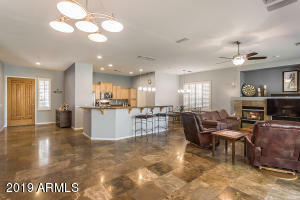 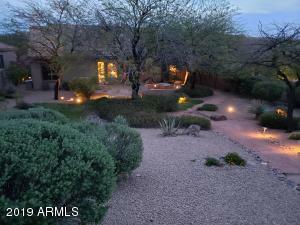 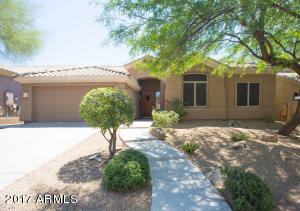 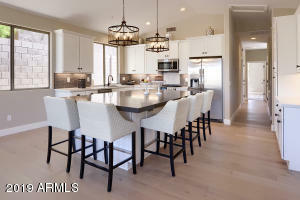 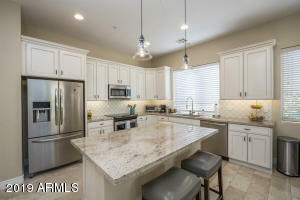 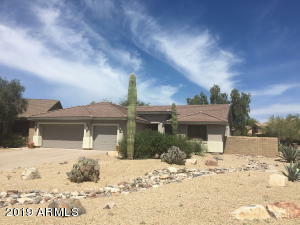 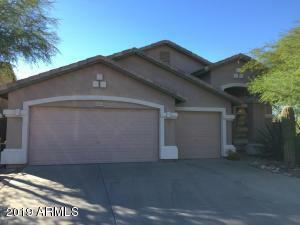 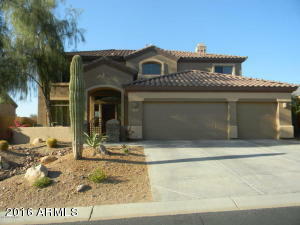 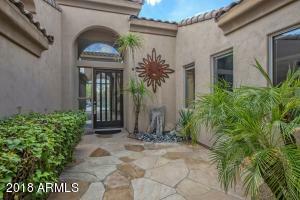 Please contact me to find a luxury McDowell Mountain Ranch home that will fit your lifestyle and budget.